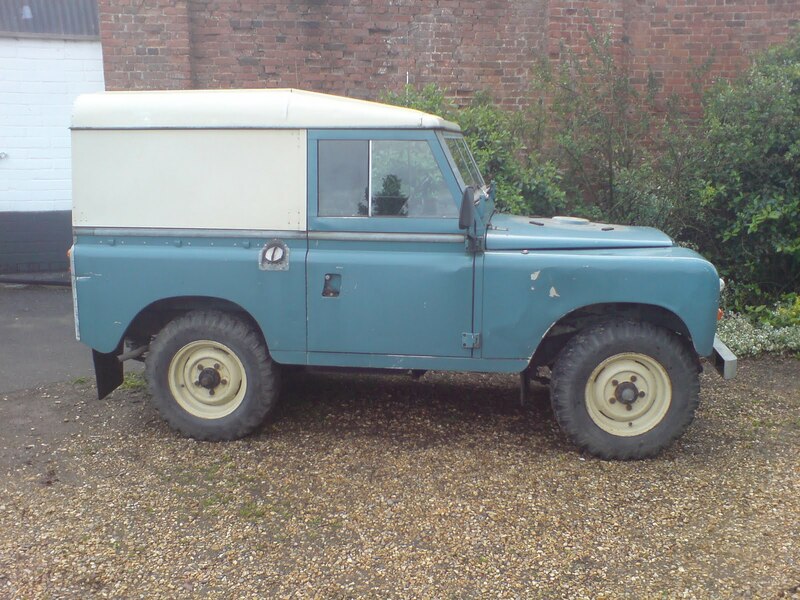 This entry was posted in Land Rover and tagged Land Rover, Series III, truck. Bookmark the permalink. Frank looks like a nice Land Rover – unbelievably low mileage for his age. Great find. I recently introduced my wife to Series Land Rovers after buying her a LWB Series 3 now named ‘Annie’ last year which we did a quick rolling refurb on last summer and has proved a trusty and reliable steed for my wife albeit a rather noisy one! (I still haven’t fitted much in the way of soundproofing…) I think my wife now understands the reason why I like these vehicles, their character and soul which modern cars just don’t seem to have. They are the best ever!!! I love Frank and would never go back to a ‘normal’ car, way too boring! He ticked over 10,000 miles today! 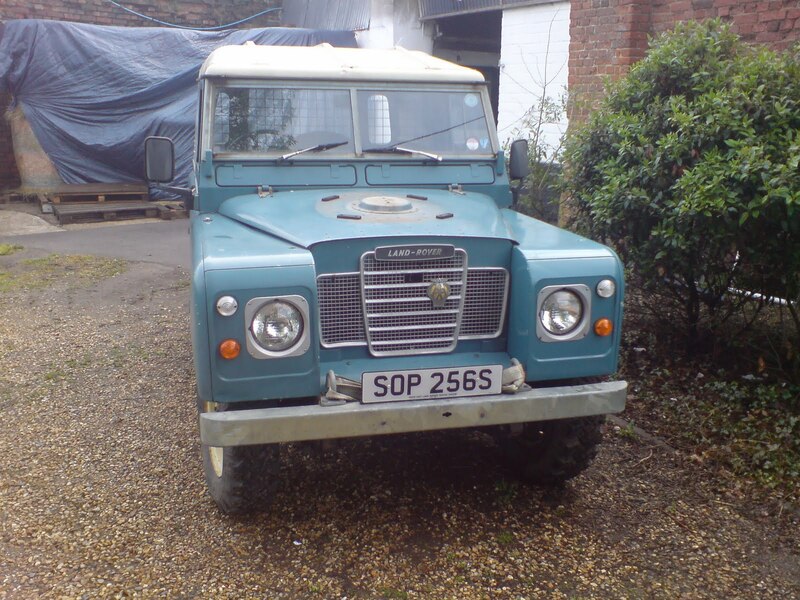 He is amazing, recently passed an MOT with two advisorys, a rusty bracket and a worn rubber cover…. that’s it. 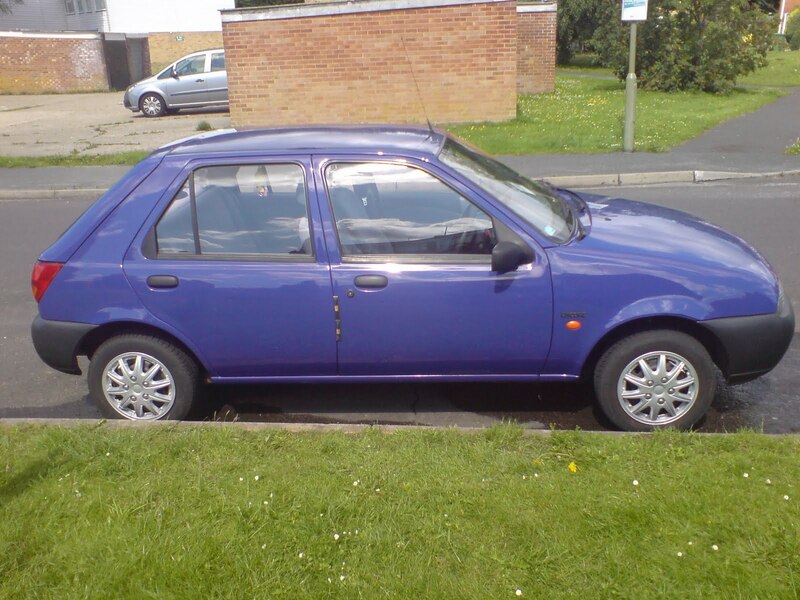 The car Frank replaced, always scraped through, and I constantly had electrical problems & other such irritations (it was a Fiesta) but with Frank, he’s needed a new starter motor so far and a new half axle…. my husband replaced HT leads, ignition coil etc… just cos he’d been sat on a farm, but other than that, solid. I hope your wife has as much fun with ‘Annie’ as I do with Frank. They really don’t make them like these guys anymore. Which is a pity, but all the more fun for us!